Looking for country living with some acreage? Welcome to Bryant, AL!! 3 Bedroom 1 Bath situated on 8.19 acres that has recently been surveyed. Open floor plan with plenty of room to roam. Great cabinetry in the kitchen and a gorgeous view of the pond from the sliding glass doors in the living room. Master and large walk-in closet sits directly off from the living room with the other 2 bedroom at the end of the hallway. 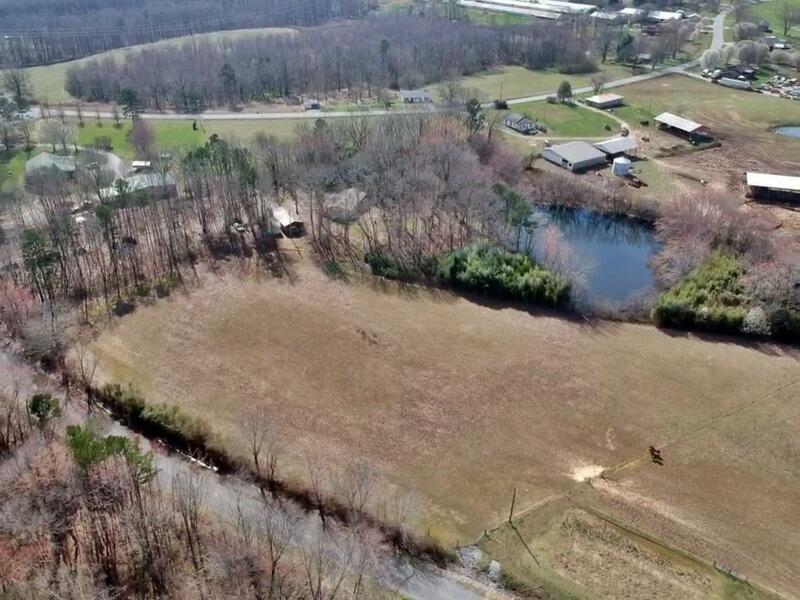 Great pasture land, outbuilding and more!! Only 20 min to Kimball and 30 min to Chattanooga!! Call today for your showing! !